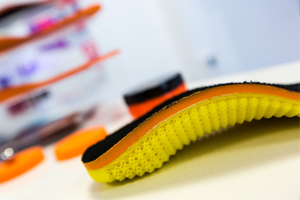 12 athletes, 10 countries, 6 different disciplines… Our custom Phits insoles found their way to the games! 12 athletes using Phits appeared in Rio. They came from 10 different countries and participated in the marathon, the high jump, basketball, road cycling, badminton and tennis. 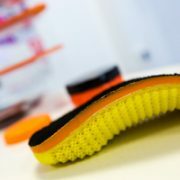 As the first UK supplier of these fantastic, accurate 3D insoles… Get in touch to have your gait analysed!